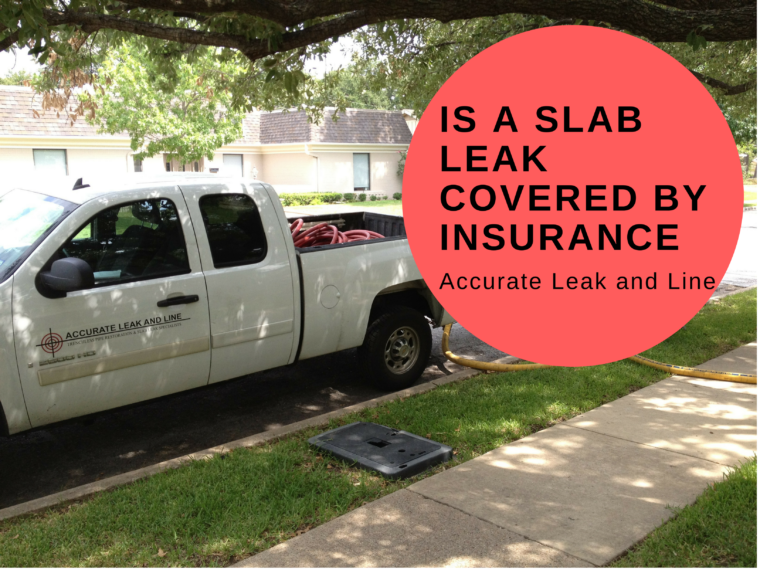 Slab Leaks | Is a Slab Leak Covered by Insurance? The presence of a leak in any situation is an unwelcome site and when it involves a homeowner dealing with the onset of water, it has all the makings of being a financial catastrophe. That’s due to the immediate need for things like sewer repair services or other considerations, costly concerns that can sometimes be covered by your insurance policy. The problem is that in some cases, the policy may not cover your particular situation. At the minimum, the cost of an inspection or under slab leak detection effort will be required to potentially discover the reason behind such leaks, yet the work in addressing the problem may be extensive, which demands a clearer understanding of everything that’s involved. Slab leaks begin developing due to a variety of issues, though having a high water pressure level with pipes that can’t handle the extra load can lay the groundwork for the developing problem. Other concerns might involve the drain cleaners a homeowner is using, which can end up negatively affecting those pipes or something as simple at the pH level of your water. In the latter case, not taking care of that with a plumbing inspection can lead to pipe corrosion. 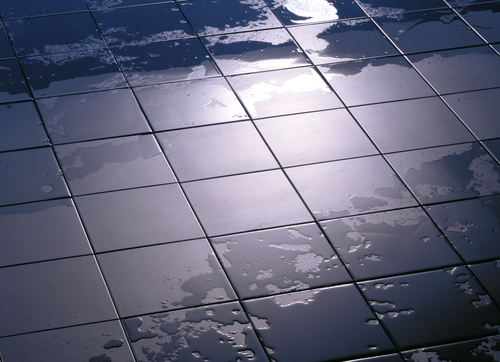 These leaks become clearly evident when things like portions of the flooring become warm, mold starts appearing or the smell of mildew engulfs a room. You may hear water running or your water bills may suddenly become higher, with the problem eventually reaching a point where the walls or flooring begins to crack. The earlier any under slab leak detection takes place through a plumbing inspection, the better the chances that such damage can be covered by your insurance policy. The chief reason is that virtually every policy uses the word “sudden” when it comes to paying off a customer’s claim. That means that the longer your wait to deal with the situation, the less chance you have of having repairs covered by insurance. The reason is that the insurance company will claim that you were negligent in not addressing the problem more quickly, so it makes sense not to wait until walls or floors start cracking. If you do have a slab leak and handle it quickly, there’s no guarantee that you’ll be reimbursed by the insurance company. That’s because there has to be a loss, otherwise known as physical damage, for any successful claim. So if nothing has happened yet, a simple repair will be the responsibility of the homeowner. That’s why the process of inspection, detection and any sewer repair services that might be needed along the way are so important. Without an early warning, you might end up being saddled with a massive bill to fix the problem. The insurance policy contract that you sign is something that you need to read carefully before putting your signature on it. If you’re vulnerable to slab damage, water needs to be among the list of perils mentioned or you won’t be covered for such repairs. This can be a part of what’s called a “named peril” policy, which specifically cites water among possible perils. Though an “all peril” policy sounds inclusive, water may be among the possible damage considerations that are excluded. Accurate Leak and Line offers both traditional and trenchless repair and is ready to help you avoid the onset of such major expenses. So make sure to use us for any plumbing inspection, under slab leak detection or sewer repair services. We’re the slab leak specialists.